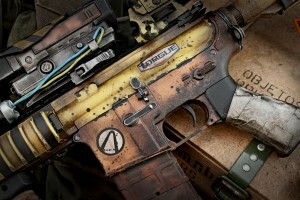 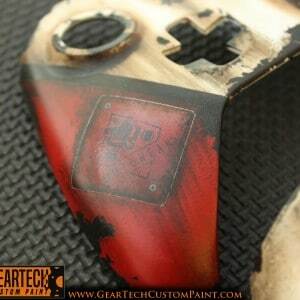 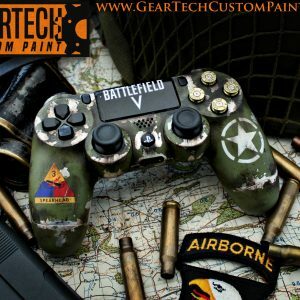 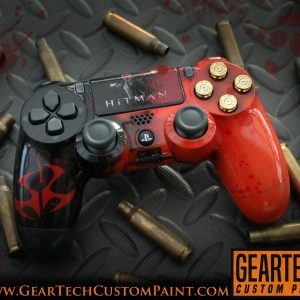 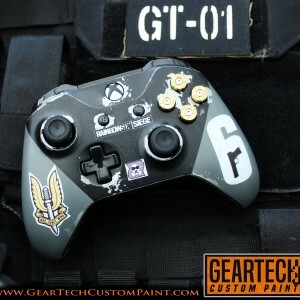 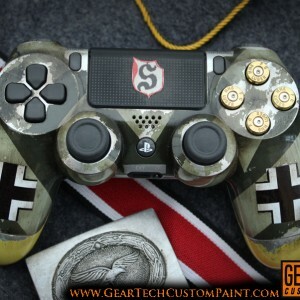 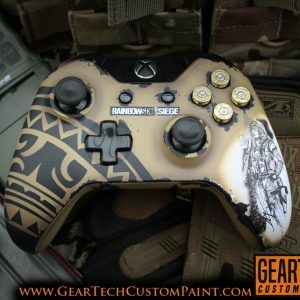 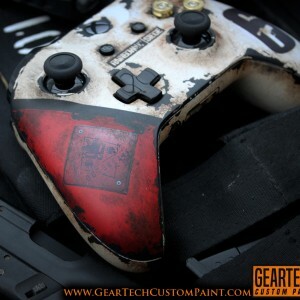 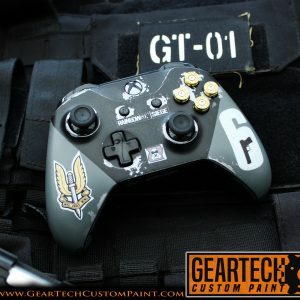 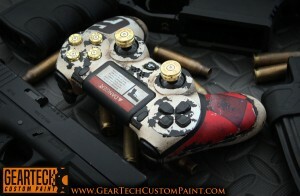 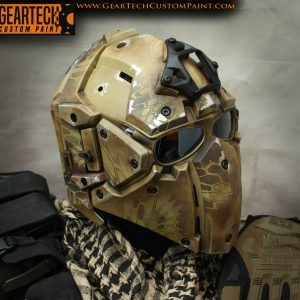 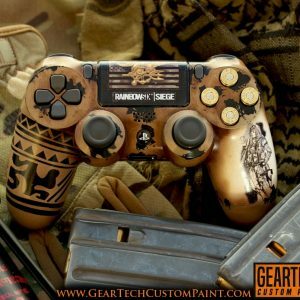 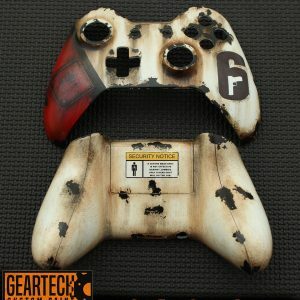 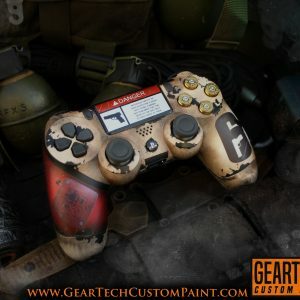 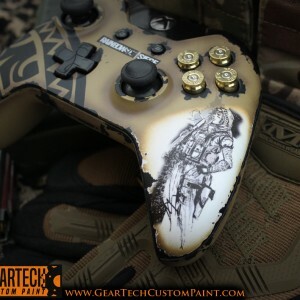 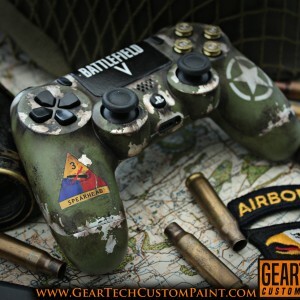 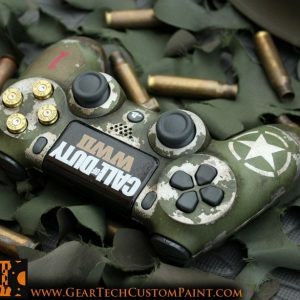 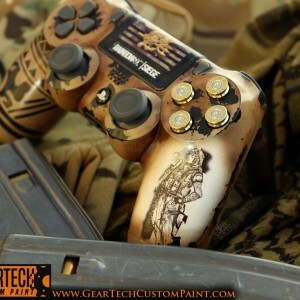 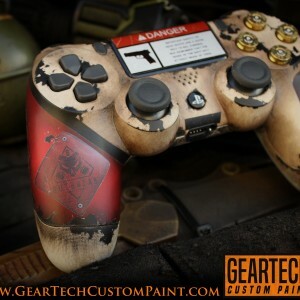 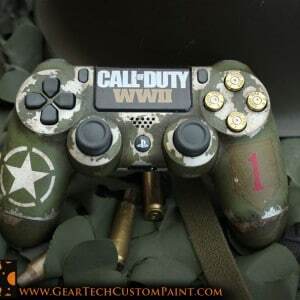 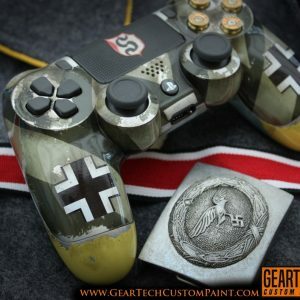 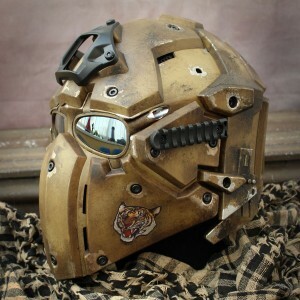 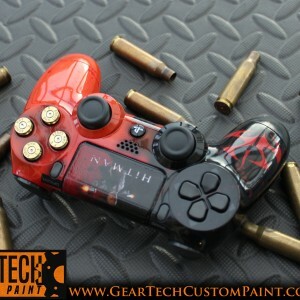 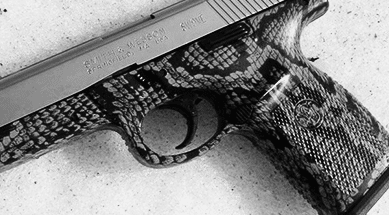 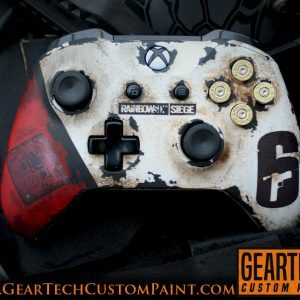 Custom painted controllers and everything else! 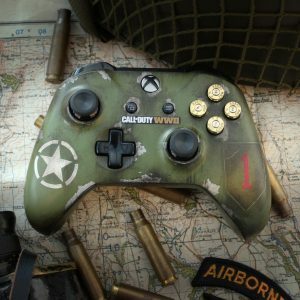 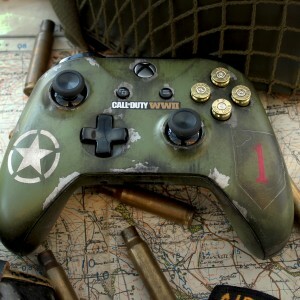 Xbox One COD WW2-Complete controller. 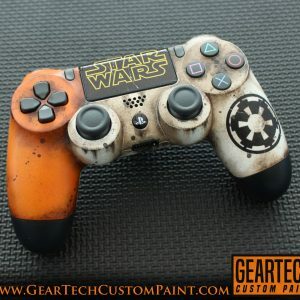 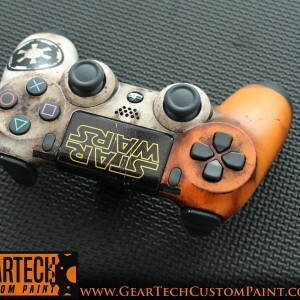 Ps4 Star Wars custom controller.